Have a question for Pension Hotu? 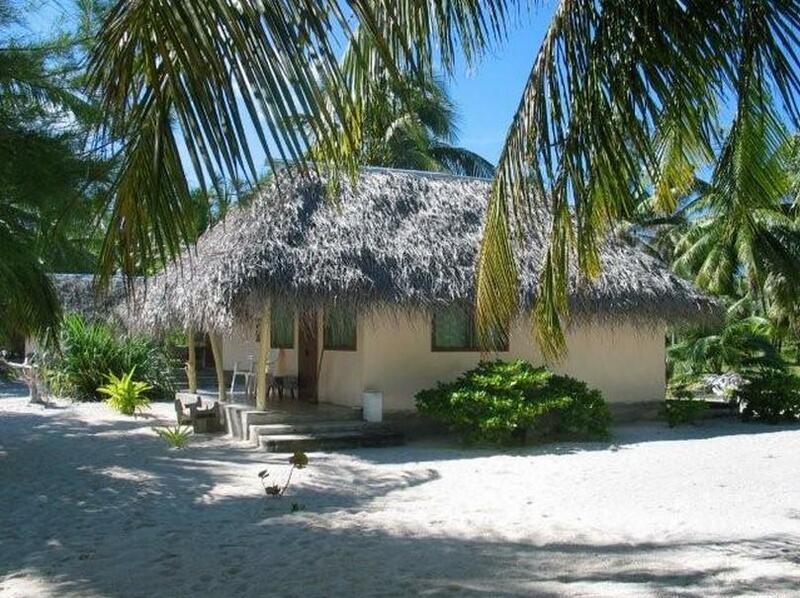 Well-positioned in Tuherahera, Pension Hotu is the ideal point of departure for your excursions in Tikehau Atoll. Situated only 2 Km from the city center, guests are well located to enjoy the town's attractions and activities. With its convenient location, the hotel offers easy access to the city's must-see destinations. 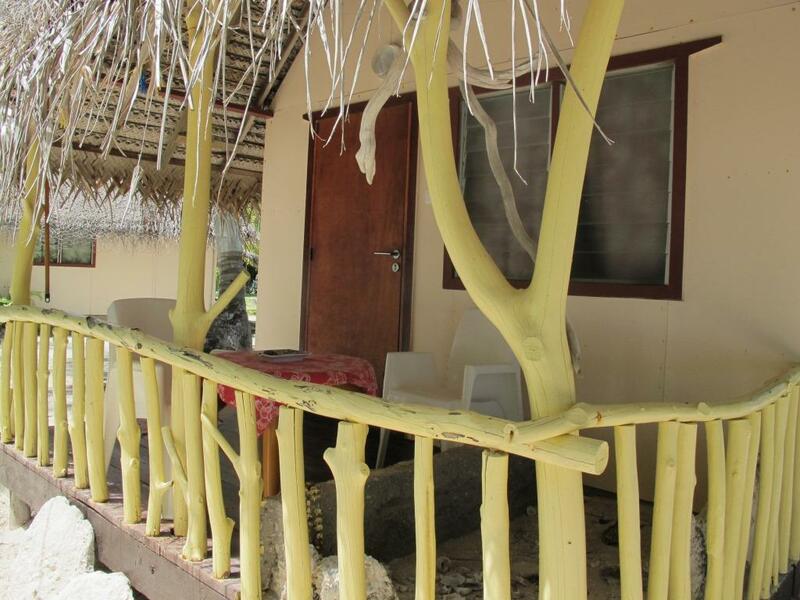 At Pension Hotu, every effort is made to make guests feel comfortable. To do so, the hotel provides the best in services and amenities. While lodging at this wonderful property, guests can enjoy express check-in/check-out, Wi-Fi in public areas, airport transfer, babysitting, family room. The hotel features 6 beautifully appointed guest rooms, many of which include internet access – wireless, non smoking rooms, balcony/terrace, blackout curtains, fan. Besides, the hotel's host of recreational offerings ensures you have plenty to do during your stay. 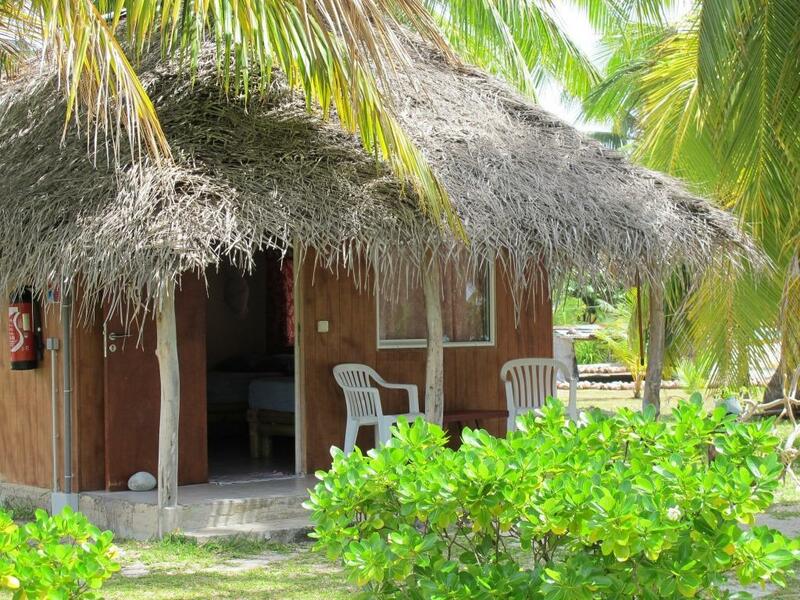 Superb facilities and an excellent location make the Pension Hotu the perfect base from which to enjoy your stay in Tikehau Atoll.